Lex Kuhne | 60 Second Blog: Logo. Low go. Like not winning, ever. Get it? Logo. Low go. Like not winning, ever. Get it? 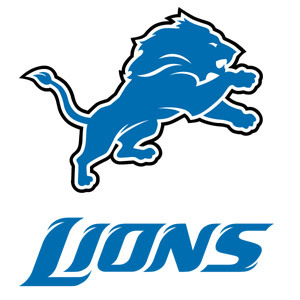 If you ask me, the new Lions logo basically just looks like Bubbles drooling into a headwind.